From the back cover: “They were blood-thirsty savages – superstitious, dirty animals. They were thieves and killers who burned houses to the ground and kidnapped women and children. Amid the battles, Totsuhwa fights the reocurring pain of loss until he meets Galegi, who becomes his wife. Trying to raise their son in a peace the new world won’t allow, they teach him the strictest Cherokee traditions while white assimilation, encroachment, and treachery grows. General Andrew Jackson wages war against tribes across the southeast and the toll is high. With his people gradually losing everything, Totsuhwa must find a way to save his family — and the Cherokee nation — before all is lost. About David-Michael Harding: David-Michael Harding is a life-long writer whose work has appeared in national publications and has been recognized by the international writing community for his piece, The Cats of Savone. Harding’s previous historical fiction work includes, Forever Beneath the Celtic Sea, detailing the German submarine crew and their sinking of the ocean liner Lusitania. 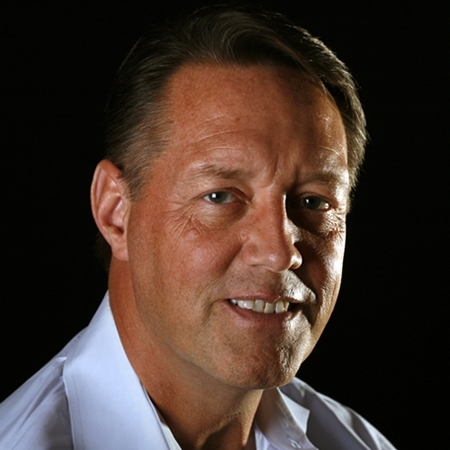 He is a former collegiate writing instructor and semi-professional football player. His experiences provide readers with well researched, crushing fast-paced action. Most of his days are spent writing from the cockpit of his sailboat, Pegasus, somewhere off the Nature Coast of Florida in the Gulf of Mexico. He is the proud parent of two grown daughters. This firsthand knowledge of the female psyche inspired the creation of sister protagonists in How Angels Die. Seldom have I read a book that affected me as deeply as Cherokee Talisman by David-Michael Harding. It is written with compassion and empathy for the Native People, describing a way of life mostly lost to us in the twenty-first century. We are much poorer for the destruction visited by the European settlers in the most ignominious period of American history. The action is vivid and exciting and Michael’s adept use of foreshadowing kept me busy turning pages long after I should have been asleep. 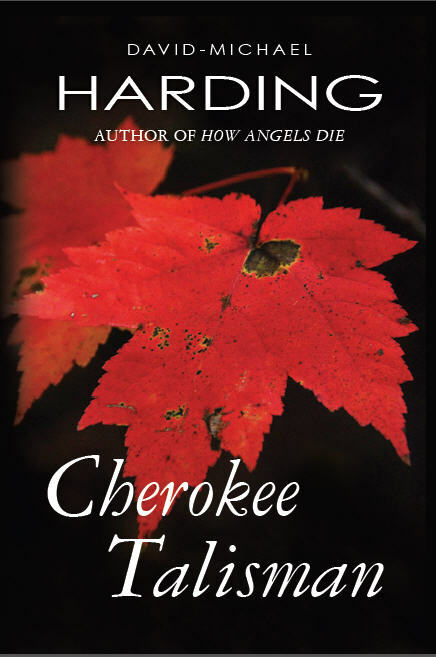 I became intimately involved in the lives of the characters of Cherokee Talisman, sharing not only their joys and triumphs but their pain of defeat and suffering, as well. More than once I laughed, many times I smiled and a number of times my eyes were blurred by tears. To evoke so many emotions from a reader requires a writer with a talent that is very, very rare. Talent alone isn’t enough though, that writer must have a deep feeling for the characters and stories. David-Michael Harding is that writer. I enthusiastically give Cherokee Talisman my highest recommendation. Read it and I guarantee your mind and your heart will be touched in a way you will never forget. This entry was posted in Book Reviews, Books and tagged author, book, Cherokee, Cherokee Nation, Indigenous, literature, reviews, writing. Bookmark the permalink.